Deterministic regular expressions (DREs) have been used in a myriad of areas in data management. However, to the best of our knowledge, presently there has been no large-scale repository of DREs in the literature. 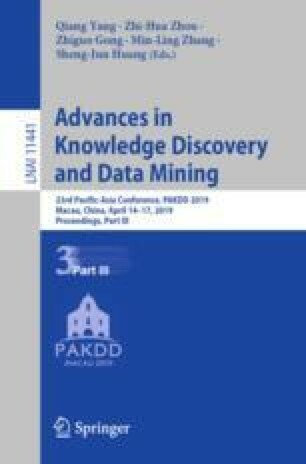 In this paper, based on a large corpus of data that we harvested from the Web, we build a large-scale repository of DREs by first collecting a repository after analyzing determinism of the real data; and then further processing the data by using normalized DREs to construct a compact repository of DREs, called DRE pattern set. At last we use our DRE patterns as benchmark datasets in several algorithms that have lacked experiments on real DRE data before. Experimental results demonstrate the usefulness of the repository. Work supported by the National Natural Science Foundation of China under Grant Nos. 61872339, 61472405, 61762061 and the Natural Science Foundation of Jiangxi Province, China under Grant 20161ACB20004.